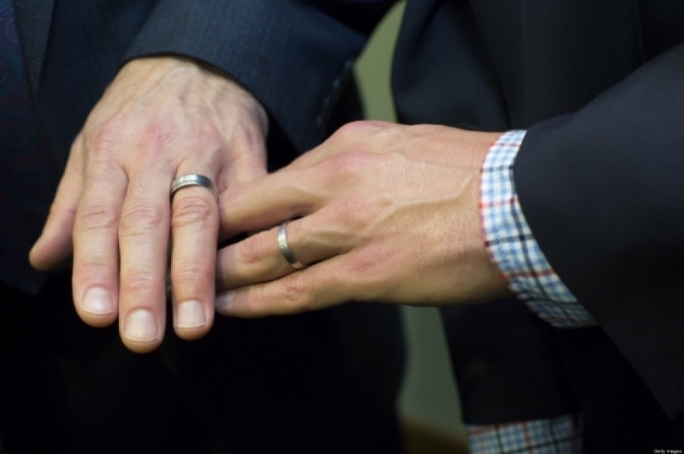 The government has promptly rejected the Nationalist Party’s proposed amendments to the Marriage Equality Bill that would have retained the terms ‘mother’, ‘father’, ‘husband’ and ‘wife’ in Maltese law while adding the terms ‘parent’ and ‘spouse’. 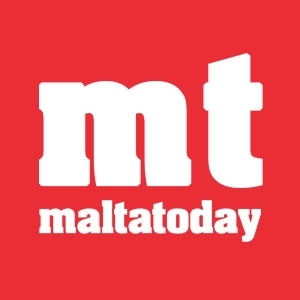 Equality minister Helena Dalli said that such amendments “implicitly undermine the concept of equality and create distinctions between different couples”. Outgoing PN leader Simon Busuttil said today that while the Opposition will vote in favour of the Bill out of respect for the party’s electoral pledge to legalise gay marriage, the proposed terminology should change. Specifically, he criticised the Bill’s proposal to abolish the terms ‘mother’, ‘father’, ‘husband’ and ‘wife’ from Maltese law entirely, in favour of the gender-neutral terms ‘parent’ and ‘spouse’. Busuttil said that the PN’s proposed amendment is based on “common sense” and that Prime Minister Joseph Muscat should take it on board if he is serious about his call to achieve national unity. However, Dalli in a statement said that the terms ‘parent’ and ‘spouse’ have already been adopted in parts of Maltese law. Dalli added that the government’s rejection of the PN’s amendment isn’t stemming out of a sense of arrogance or imposition, but out of a desire for transparency, clarity and conviction within the Marriage Equality Law. Joseph Muscat earlier today warned that he will not accept any PN proposals to the Bill that will any way distinguish between heterosexual and homosexual people. “We can compromise on financial, economic and technical issues but we will not compromise on our principles. 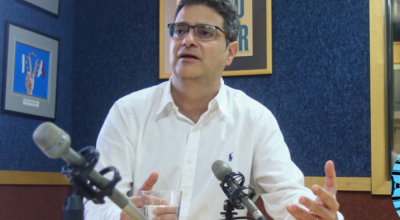 The Opposition had used the same sort of arguments during the debate on civil unions and the Labour government had refused to compromise because the law was necessary in today’s world. The Prime Minister also challenged Opposition MPs who disagree with the concept of the Bill to vote against it in Parliament, arguing that the vote will be a matter of principle and not of political convenience.